11:00am: Parade start: Cottonwood Square, Niwot Road, 2nd Ave, to Murray St.
** Participants on decorated bikes will be 18th (of 30+) entries in the parade. The Firehouse Museum will be open by the Niwot Historical Society for tours before and after the parade. Bagpipe Concert outside the Grange after the parade. 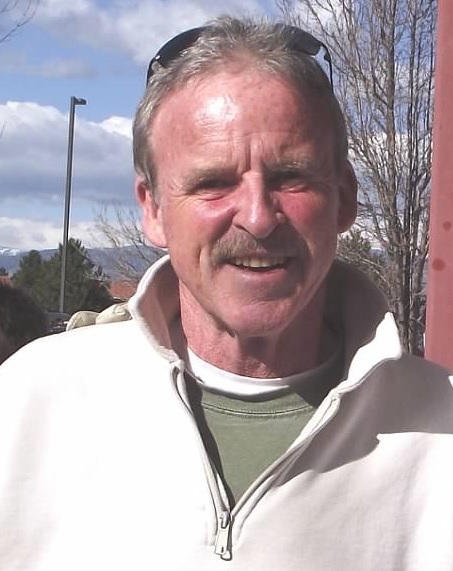 For their numerous years of dedication to Niwot Boy Scout Troop 161 which directly benefits the Niwot community, the NCA has selected Dennis Kapela and Bill O’Donnell to be this year’s Fourth of July Parade Grand Marshals. Both Dennis and Bill became active in Troop 161 when their boys went through the BSA program in the mid 90s. After their sons Sam O’Donnell and Adam Kapela earned their Eagle ranks in 1997 and 1998 respectively, Dennis and Bill both elected to stay in their leadership roles and continue to support the scouting program in Niwot. Dennis Kapela serves as the Troop Unit Committee Chairman and is responsible for all the business aspects of the organization. 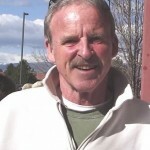 This entails everything from coordinatin g with the BSA national and regional offices, to working with the local chartering organization (Niwot Lefthand Grange), to organizing and certifying all adult volunteers, to all camp registrations, to handling all the paperwork, banking, and insurance. Not a glamorous job, but without all of his behind the scenes efforts the troop would not function. 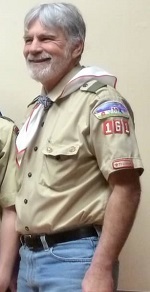 Bill O’Donnell is the troop Scoutmaster responsible for moving boys through the Scouting program. This includes leadership assignments, patrol organization, camp out and summer camp rosters, education programs, conferences, and rank advancement. 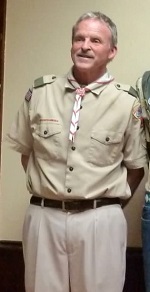 To each boy that ascends through the BSA ranks in Troop 161, Bill is the face of scouting. 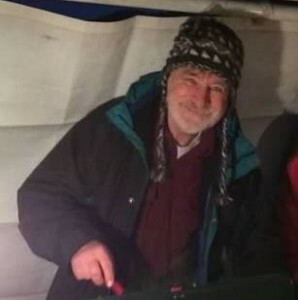 Both Dennis and Bill regularly go camping with the troop, which is admirable when you consider that the troop goes camping every month except December. From the cold snow camp outs in the winter, to the week long summer camps, Dennis and Bill both give up much of their free time to mentor the boys of the troop. Under their leadership, Troop 161 has produced over 50 Eagle scouts, which not only benefits the Niwot community via all the service projects performed by each Eagle candidate, but also by the production of well-rounded and outstanding young men in Niwot. The NCA invites everyone in the community to attend the Fourth Of July Parade and join together to say Thank You to Dennis and Bill for their years of service. Unfortunately, Dennis Kapela will not be able to attend the parade so Bill O’Donnell will represent for both Marshals.